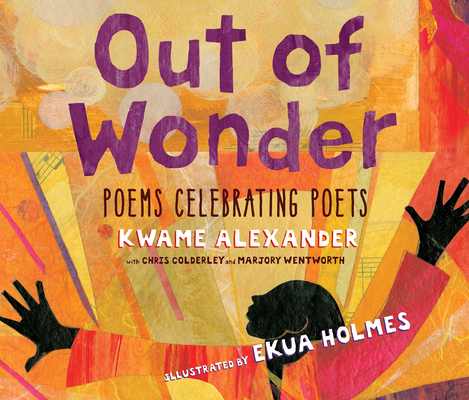 Out of Wonder: Poems Celebrating Poets (Compact Disc) | Let's Play Books! Run, don't walk to pick up this book. Every house should have a copy, with or without children. The illustrations are gorgeous, and the intro and first poem by Kwame take you to a place of gratitude and beauty. Will likely be one of our top picks of 2017.